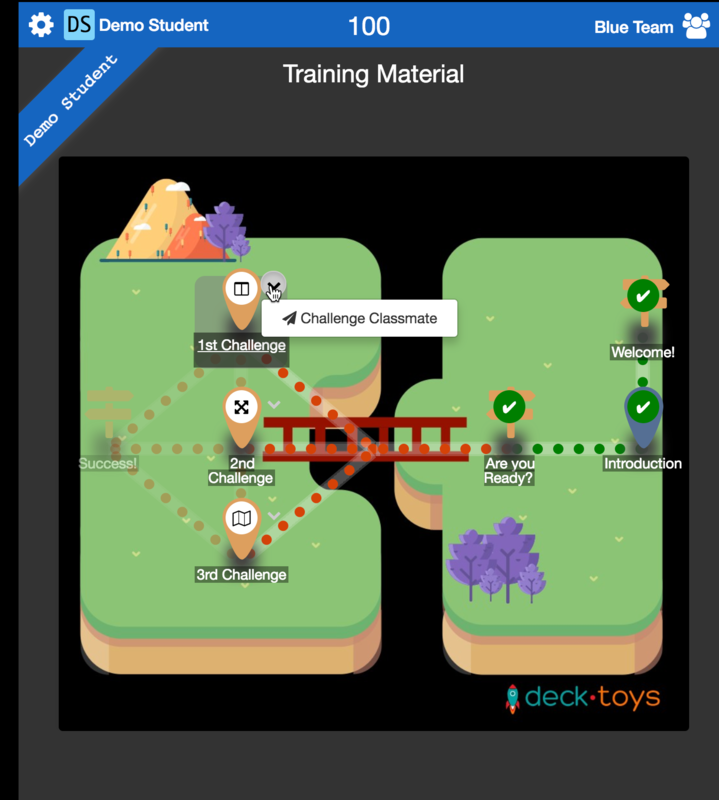 There are two different views in the Deck.Toys Classroom which you may explore, namely the Teacher's View and Student's View. 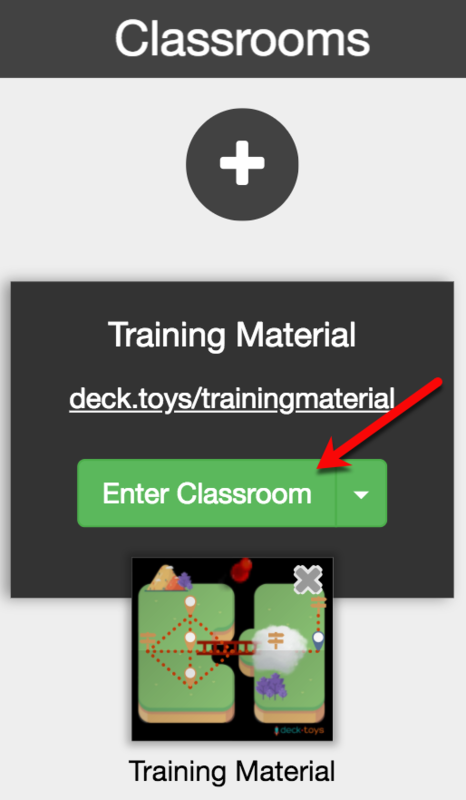 To reach to the Teacher's View, enter the Deck.Toys Classroom that you have assigned the particular deck. To change the mode, click on the below button which is located at the bottom left of your Teacher's View. 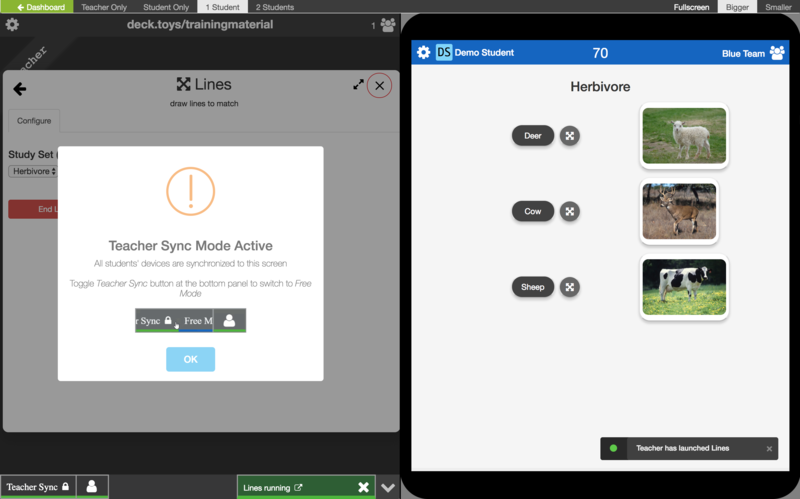 In Classroom / Teacher Sync mode, you will have the control as to how you would like your student to progress along the lesson. In this mode, your student's screen will be the same as yours. This mode is used to ensure all your students are in the same classroom pace with the rest. When you have launched the Teacher Sync mode, you will see the 'Teacher Sync Mode Active' pop-out message. 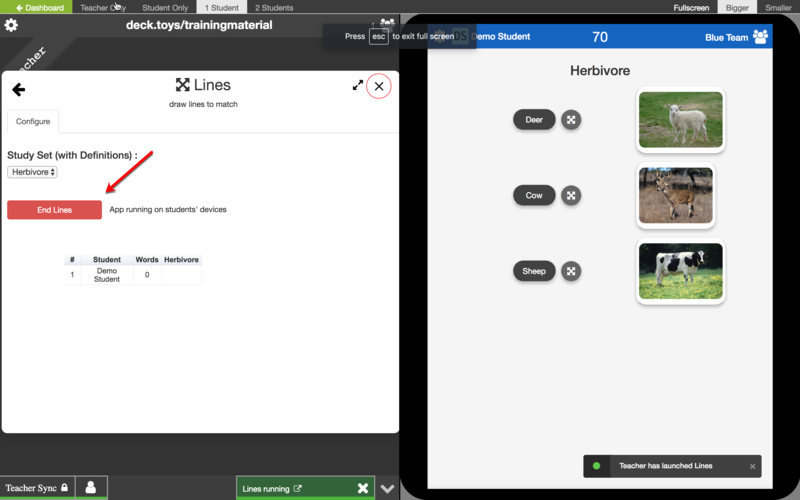 In the Student's view, there will be a notification that there are in the same mode as of you when you launch the Study Set in the Teacher Sync mode. proceed with the next Activity. To find out more about what is Free Mode, read it under Student's View. 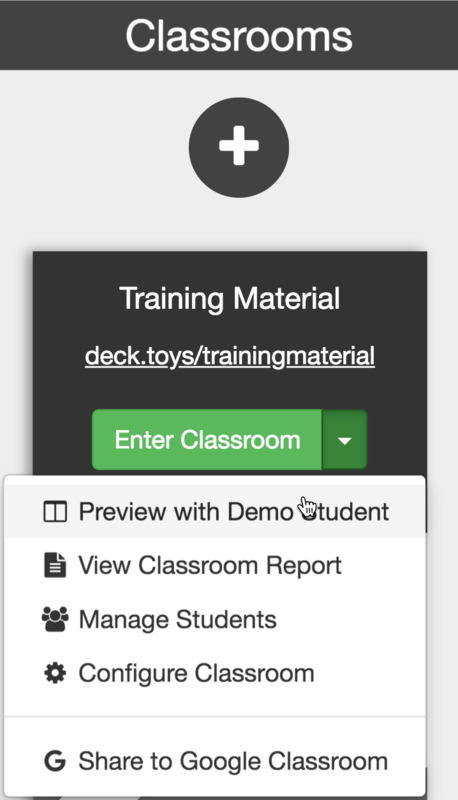 If you would like to see how the Student's view is like, enter your Deck.Toys Classroom and click on the ' Preview with Demo Student'. 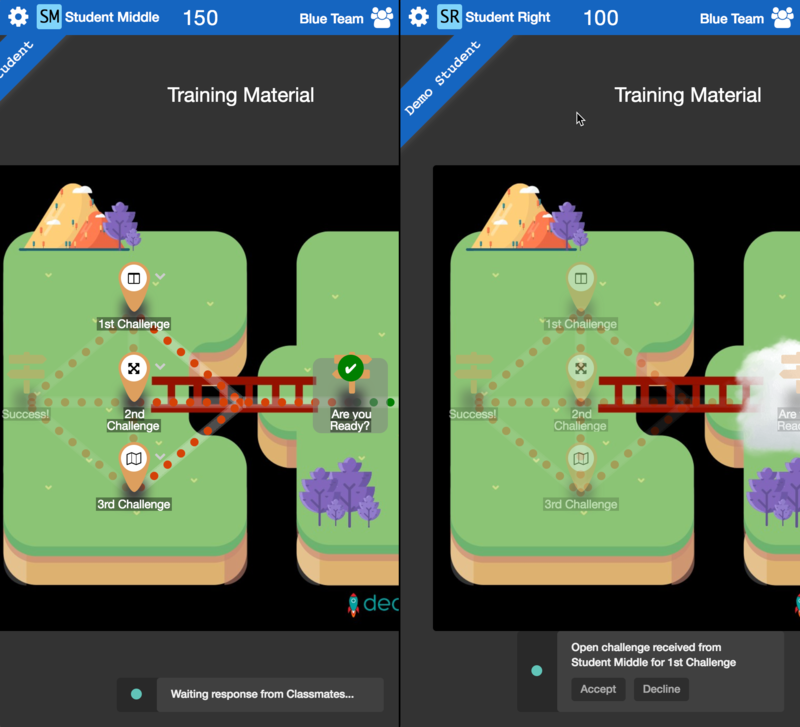 In Student's View, all your students will go through the lesson at the same pace as you when they are in Teacher Sync mode. 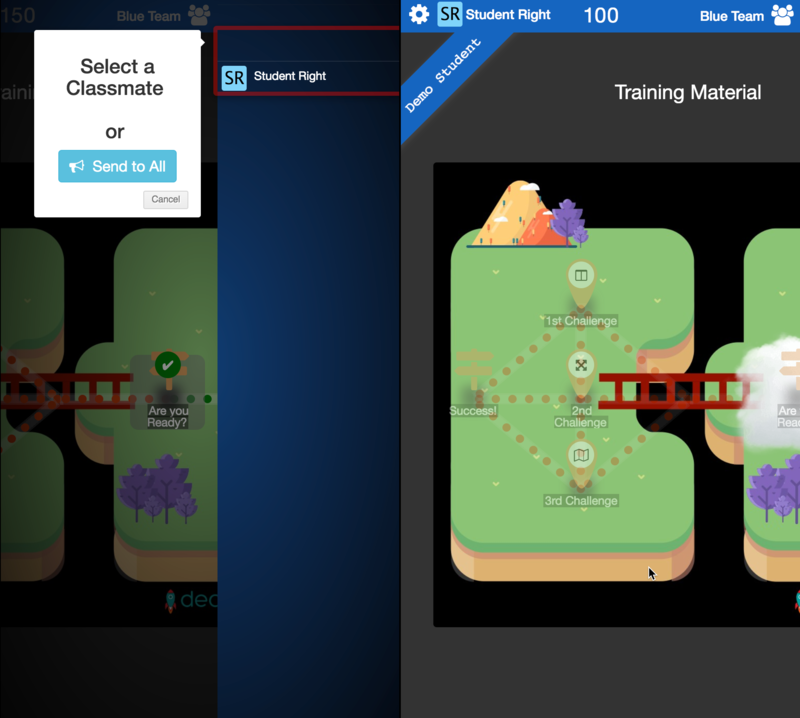 In Free Mode, there are two different modes your students can enter. Your students are allowed to self-explore your lesson at their own pace. This is possible when they are exploring your lesson in the Single Player mode. You will still able to monitor your student's progress in live mode even when they are in self-exploration. Your students are able to challenge their classmates in Study Sets when they are on the same team. To activate Challenge mode, your student will need to activate it next to the Study Set drop-down menu. Find out which Study Set supports the challenge mode. The student is given the option to challenge a selected or to all classmates. When the student has selected the classmates to be challenged, the other student who received the challenge can choose to accept or decline. Once the challenged student has accepted the invitation, both students will be in a competitive mode to complete the particular Study Set.